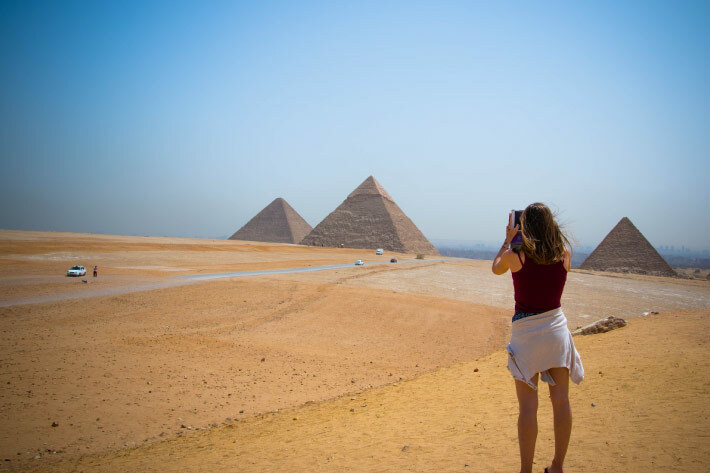 People who travel to Egypt might not be aware of certain things that happen in Egypt on a daily basis, that’s why we put together a list of things to expect when traveling to Egypt for the first time, including helpful tips to make you feel more prepared. 1. Check the weather in Cairo, Egypt before you go. It doesn’t necessarily mean that traveling in December has to be extremely cold. Sometimes, In Egypt, Days are sunny in December. July to September is incredibly hot, so be prepared to sweat when you’re out. If your trip falls in Spring or Autumn then you’ve got the best weather, as temperatures are warm without being stifling. You don’t have to surprise yourself once you leave Cairo Airport, better be prepared. 2. Bring your negotiating skills. In Egypt, everything is negotiable, it’s expected, especially if your shopping for souvenirs from the markets (Souqs) or bazars, prices there are not fixed, so don’t worry about offending anyone with your offers. If you’re getting a cab from Cairo Airport, agree to a taxi price before you get into the car. 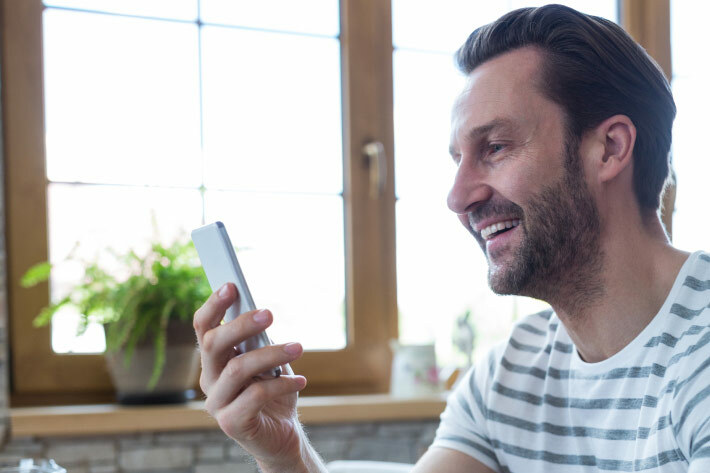 It will be easier for you and everyone around if you know a few Arabic Phrases. 3. Cross Cairo streets with confidence. 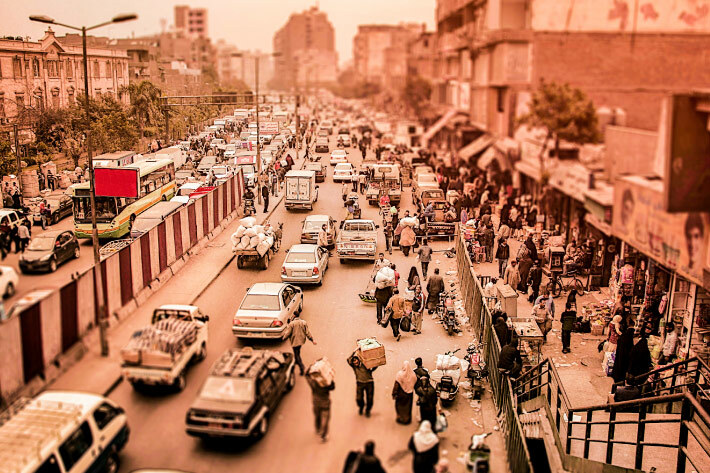 One of the greatest shocks to a lot of travelers is Cairo traffic. Traffic is really heavy which makes crossing Cairo streets intimidating at first, always look for people crossing the same street as you do, you can walk behind them, and if there isn’t anyone, just leave a 5-feet distance between you and the cars and take your first step, once you take it, there is no turning back, just look forward toward your destination, making sure it is clear and, if not, to take a swift turn. Rejoice, it’s over! 4. Don’t drink the tap water. Water is not properly filtered, It is also not advisable to brush your teeth with tap water in certain areas of Egypt, including Dahab. Buy bottled water and use that to brush your teeth. 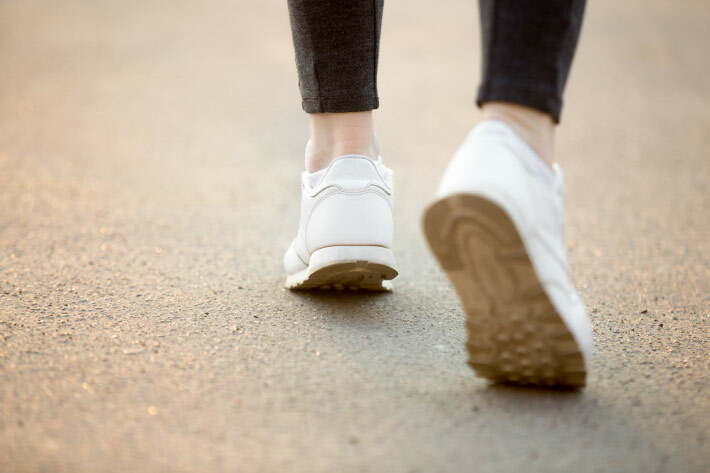 When you’re planning a trip to Egypt, walking shoes or comfortable sneakers are best. 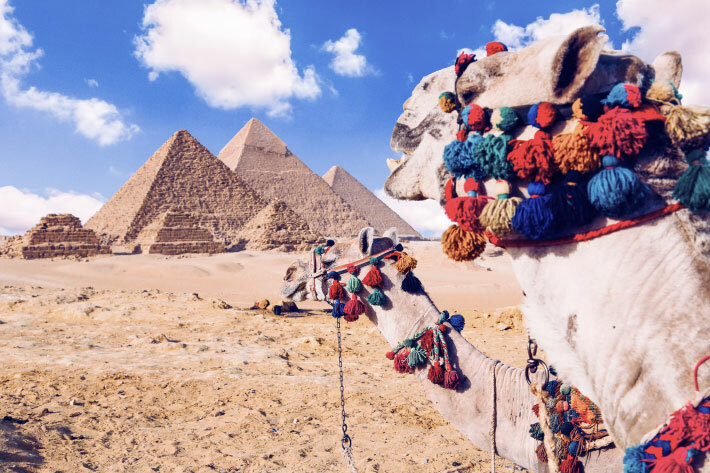 Sure, you can wear sandals or flip flops but keep in mind that the majority of Cairo Streets is dusty, especially on the day you’re visiting the Pyramids of Giza. Also, you’ll spend a great deal of your time walking around and climbing stairs, you’ll need something closed and comfortable. 6. Bring your own toilet paper and hand sanitizer at all times. You won’t face such problem at Cairo Airport, it all starts right after you pass the gates. 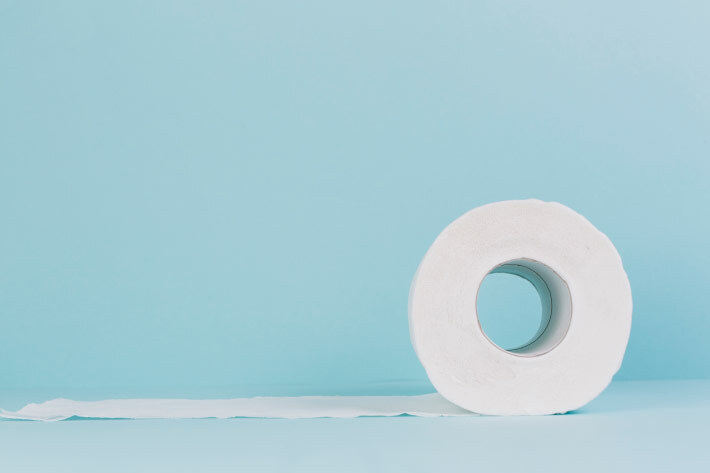 You’ll be hard pressed to find toilet paper in most restrooms in Egypt. Be prepared and pack it in your bag, you won’t regret it. 7. Bring your hat, sunscreen and stay hydrated. Weather in Cairo, Egypt during the summer months is extremely hot. Heat stroke is supposed to be a major concern. 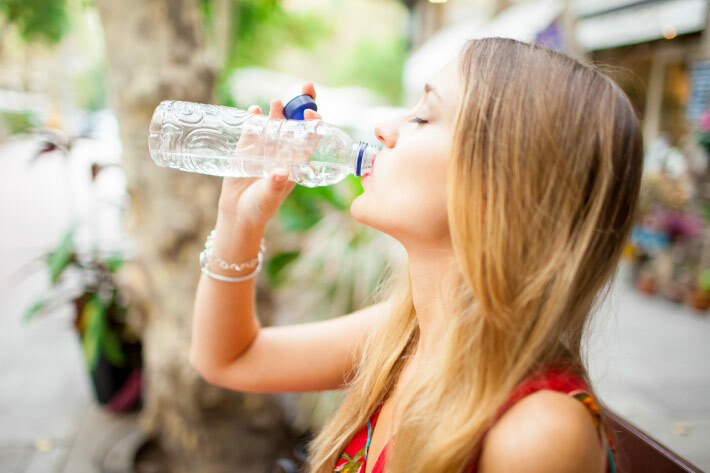 Protecting yourself from the sun and hydrating yourself is essential in order to stay healthy. 8. Expect to see some epic stuff. When you’re searching for places to visit in Egypt you’ll get excited about the beauty of all the authentic places you’ll get to see. From the minute you get past Cairo Airport gate, your trip starts, be prepared for the most beautiful experience you’ll have. Finally, as things stand there’s no reason why your trip to Cairo can’t be thoroughly enjoyable, just make sure to make the best out of your first trip to egypt.